The prenatal breastfeeding consultation is an educational meeting tailored to each mother’s individual needs and concerns. This 2 hour meeting discusses latch, positioning, making more milk, pumping, returning to work and much more! Orange County Breastfeeding Consultants offers a 10% discount on the first visit when a prenatal consult is booked. This prenatal consultation is best booked in your second or early-third trimester. 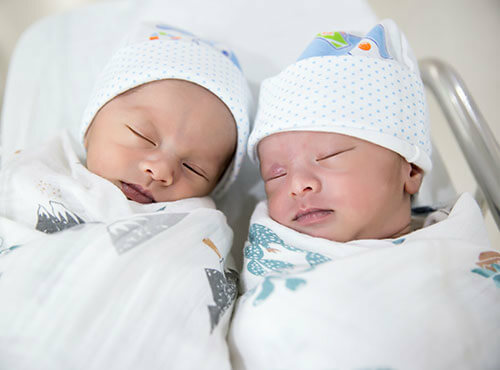 The prenatal consultation is an educational meeting designed especially for mothers expecting multiples because mothers expecting twins or triplets have special needs. Orange County Breastfeeding Consultants has years of experience helping moms of multiples. We can help you get started off right. This is best booked in the beginning of your third trimester. This consultation includes basic breastfeeding education and tips on breastfeeding multiples. Initial 2-hour home lactation consultation after your baby is born: A complete history is taken, pre and post feeding weights are done and assistance with latch and positioning is given. A written plan is given to mom at the end of the visit. This consultation includes 2 phone visits after the appointment for follow up or questions. 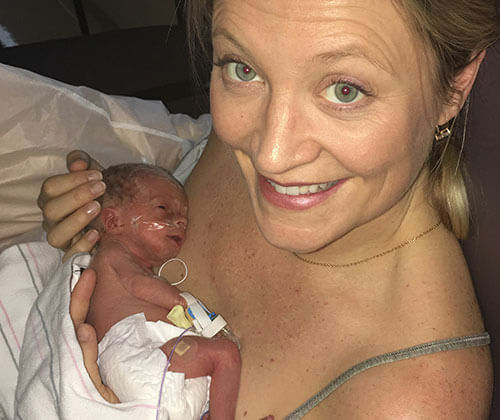 Preemie package: This is a 3 visit package at a discounted rate. Infants who are born premature have special needs and often need follow up after discharge from the hospital. OCBC is experienced with helping preemies learn to breastfeed and helping moms build their milk supply. This package is paid for at the initial consultation. Our highly experienced lactation consultants provide in-home breastfeeding consultations and support to families in San Clemente, Newport Beach, Irvine, Laguna Niguel, Mission Viejo, and other nearby cities. For a nominal travel fee we will serve clients in Tustin, Orange, Santa Ana, Anaheim, and surrounding areas of Orange County. 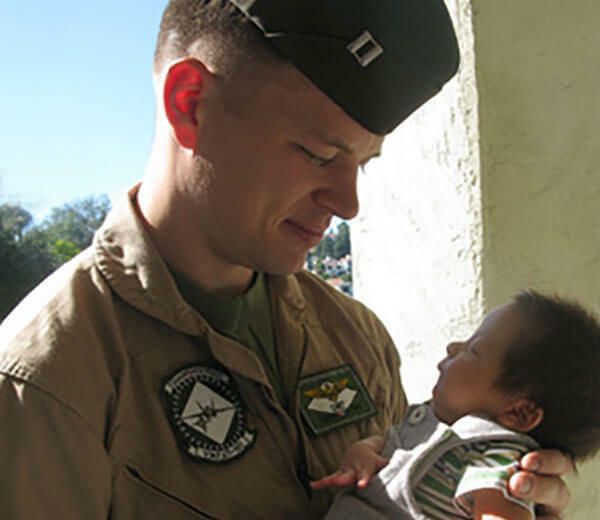 Orange County Breastfeeding Consultants serve active military families with a discount for services. I was so exhausted and overwhelmed after our little girl was born and breastfeeding seemed so foreign to me! I appreciated all of Sandy's advice during those first bewildering days. I also needed her months into nursing to answer other questions here and there. I'm so thankful for all the input she offered. Sandy's experience, patience, and encouragement kept me "hanging in there" when nursing seemed frustrating or I felt like quitting. I am so grateful! Thanks Sandy!